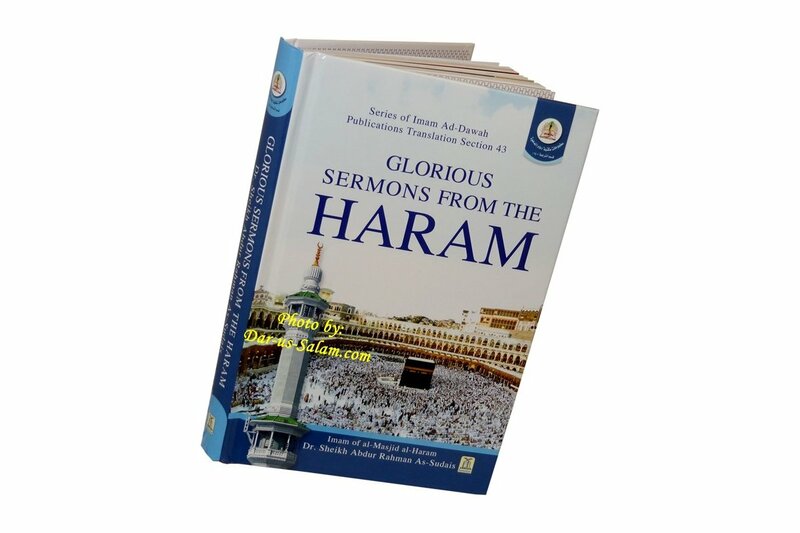 His Eminence Dr. Abdur Rahman bin Abdul Aziz As-Sudais is one of those fortunate and renowned personalities who holds a high and outstanding position in the Muslim world. 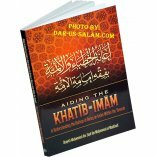 This book is the first collection of his Jumu'ah sermons which he delivered in Haram Makkah after doing intensive preparation for each Khutba, thus making each one unique and outstanding. 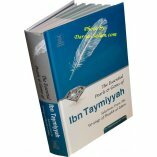 It is produced in a beautiful and meaningful format for readers who are keen to study it. This collection contains sermons spanning a quarter of a century. 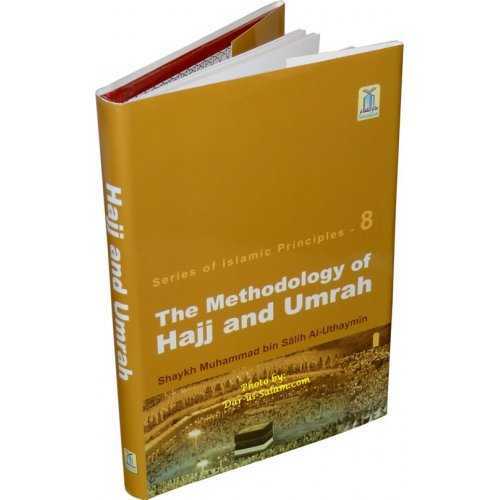 These sermons were delivered mainly from the pulpit of the Holy Mosque of Makkah. 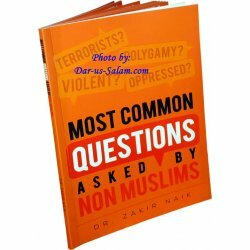 Abu Bakr H. on 04/29/2018 Great book, well written and easy to understand the material. 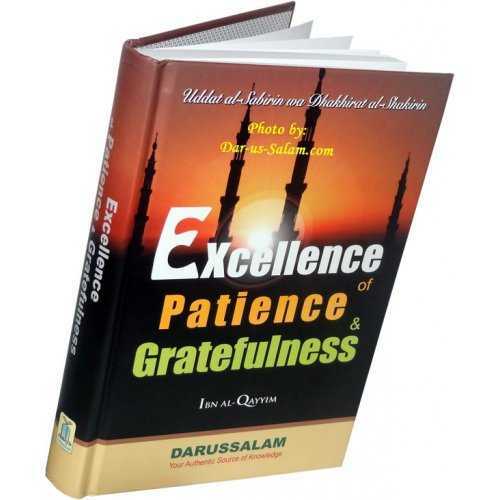 Customer R. on 04/01/2014 Inna alhamdulillah for this book! 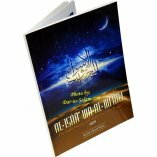 This is an enlightening book which remind us the many blessings from ALLAH gave us every day, and warn us. 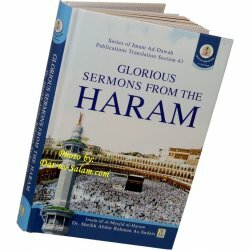 A compilation of Sheikh As-Sudais from the Haram. 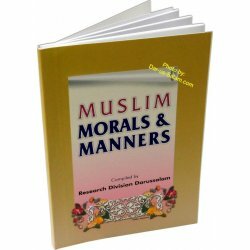 It's a wonderful-wonderful book that you must read.